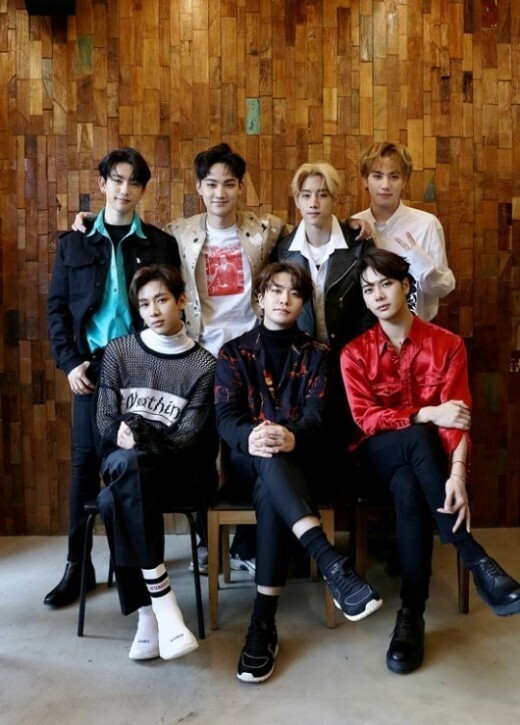 GOT7�got honest in a recent interview where they revealed that they're more popular overseas than in Korea. 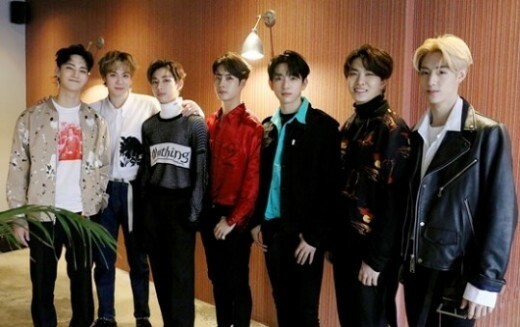 Recently, GOT7 sat down for an interview with TVReport to open up on their 'Eyes On You' album, their goals, and more. They started by sharing their goal of the recently released album, "[Our objective] is to show everyone who GOT7 are. We're very energetic and open/free. We've tried a variety of concepts but we found that enjoying ourselves and having fun on stages is the best. We hope to continue having good times." 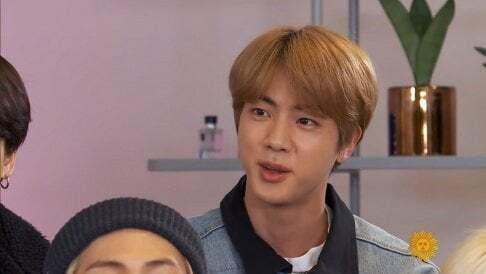 During the interview, the group also stated that there is a�gap in popularity level between Korea and overseas, "To be brutally honest, we are received better internationally than domestically. Our popularity goes up when we go to our non-Korean members' countries because we are able to communicate with international fans well, there are several non-Korean members in our team. Thankfully, our fans like us as a group more than individually." This comes as GOT7 are able to promote in the U.S., Japan, Thailand, and Hong Kong without any translator unlike a�majority of idol groups. Lastly, the members expressed their goal for the future, "We have the�desire to go even higher. With the current results/grades, we are still lacking. 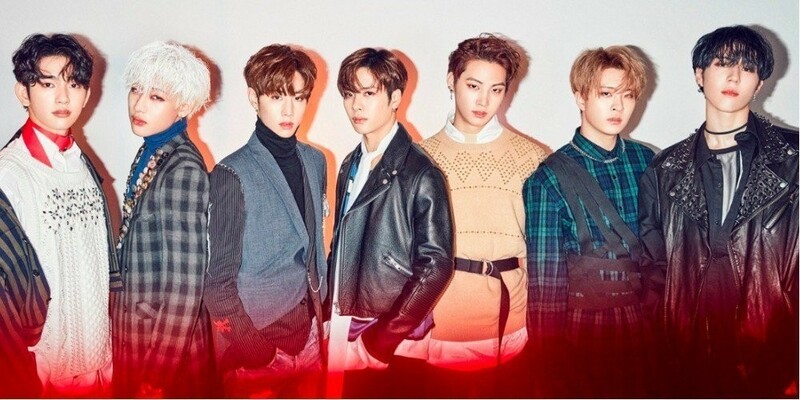 Even though we still make mistakes on stages, in terms of skills, we GOT7 are confident. We're not going higher while sighing but rather with a positive mind as�we know there is still room to grow."